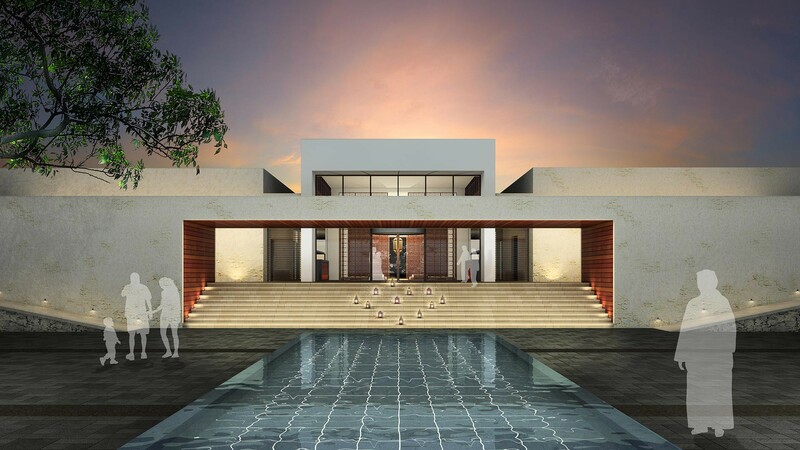 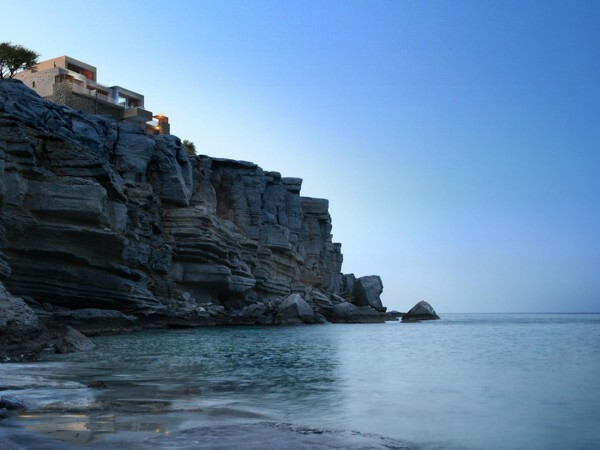 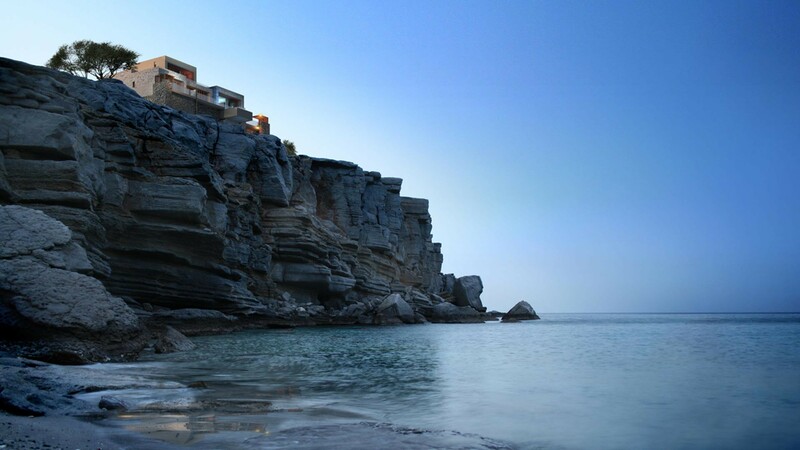 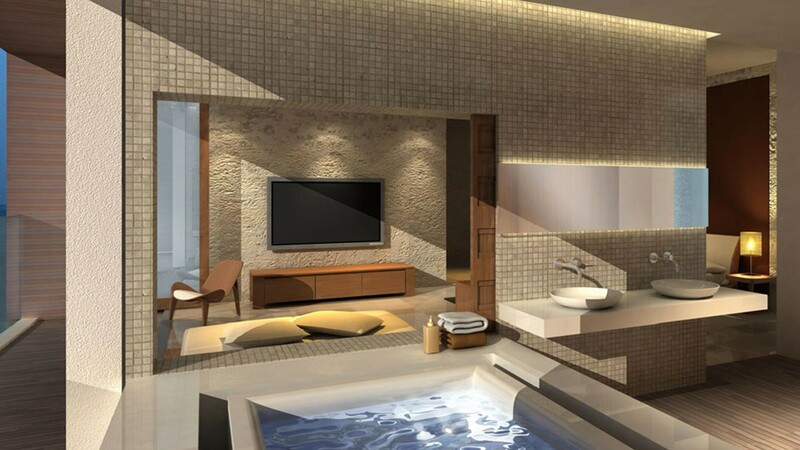 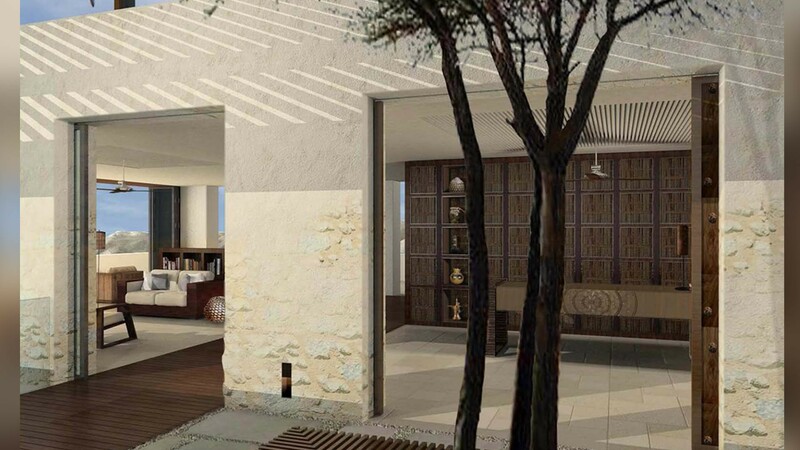 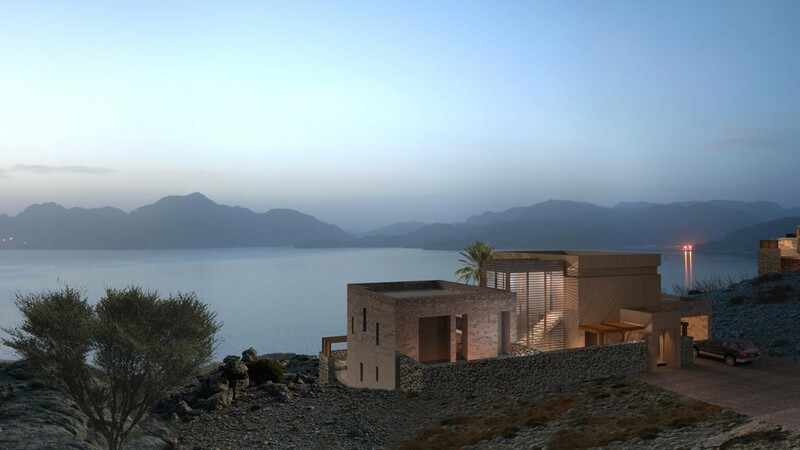 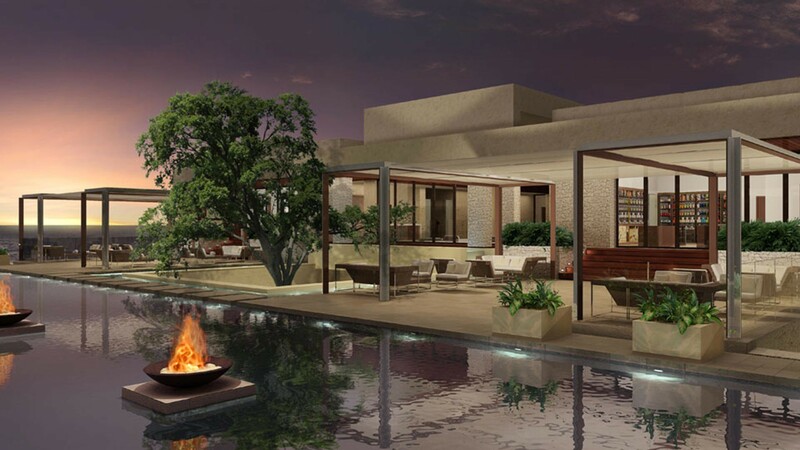 Alila Villas Musandam is conceived as a luxury residential and resort development, comprising a boutique hotel, hotel villas, a destination spa and residential estates with private villas. 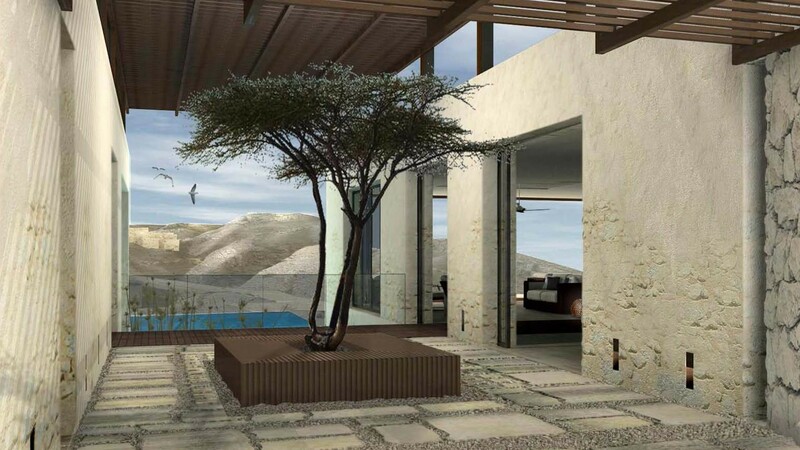 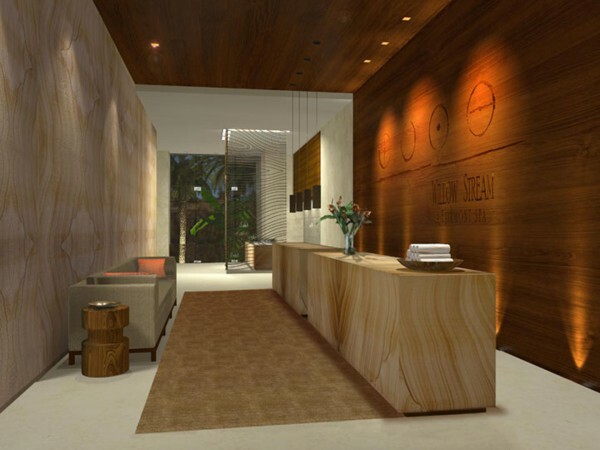 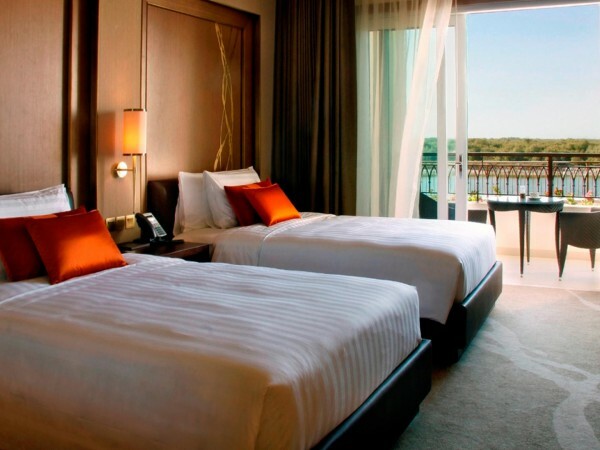 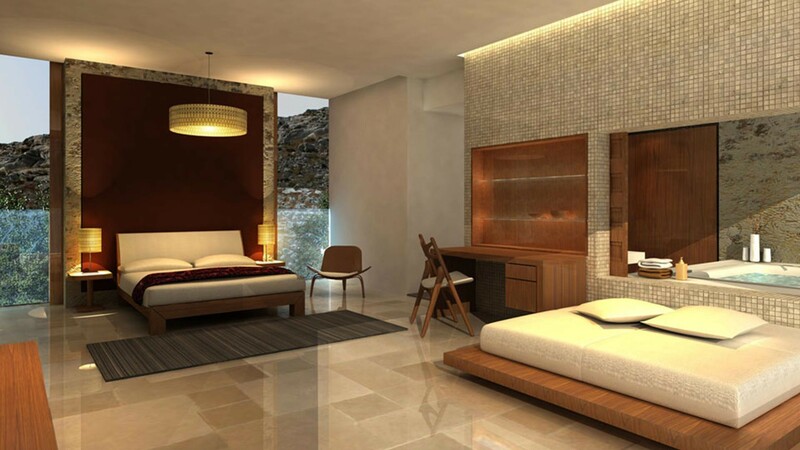 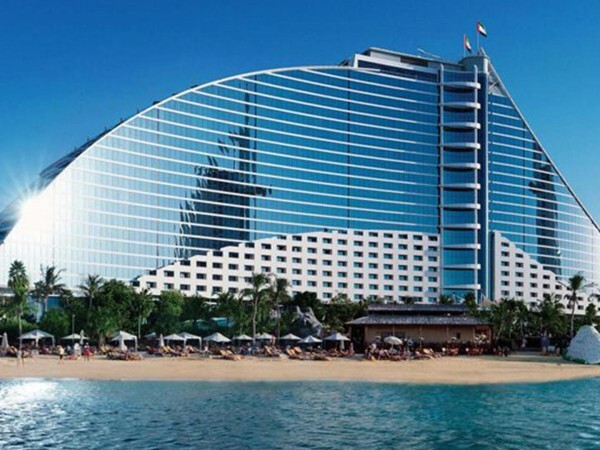 The development includes 75 free standing hotel villas each with an ocean view. 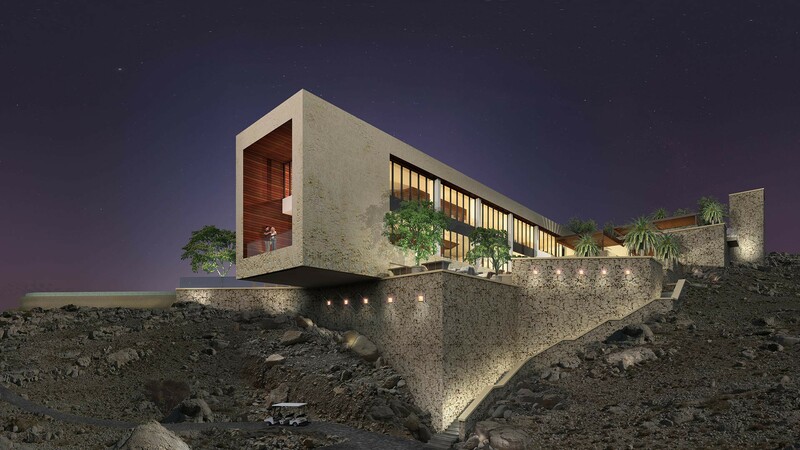 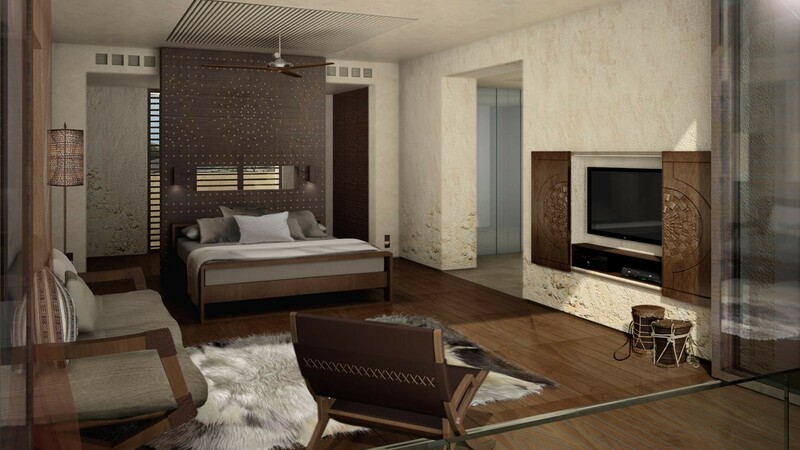 The design combines traditional Omani materials and contrasting finishes, creating a dramatic and contemporary interior to each hotel villa type. 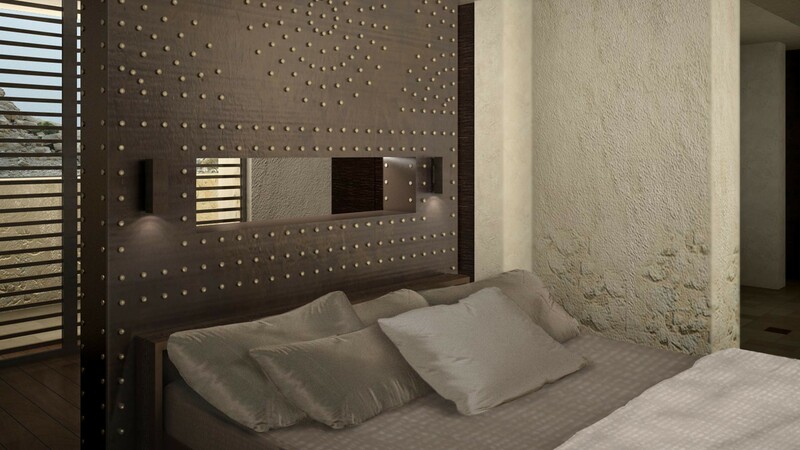 A leather dividing wall with exposed dome fixings, in traditional Omani inspired pattern, creates a central feature to the bedrooms and living spaces, and defines an orientation focused towards the sea and sunlight. 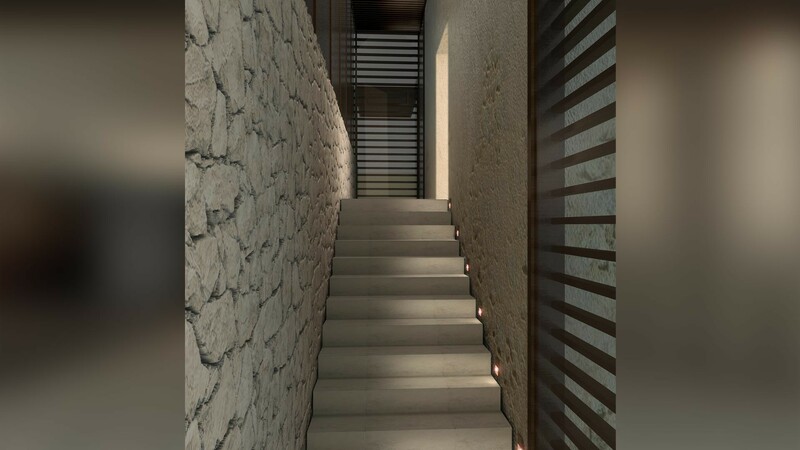 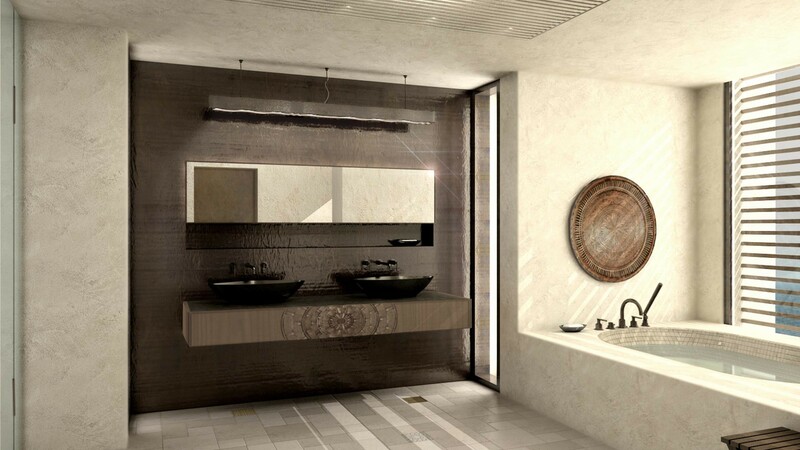 The contemporary use of textured timber, stone, render and bronze are complimented by custom designed, built-in and free standing furniture.